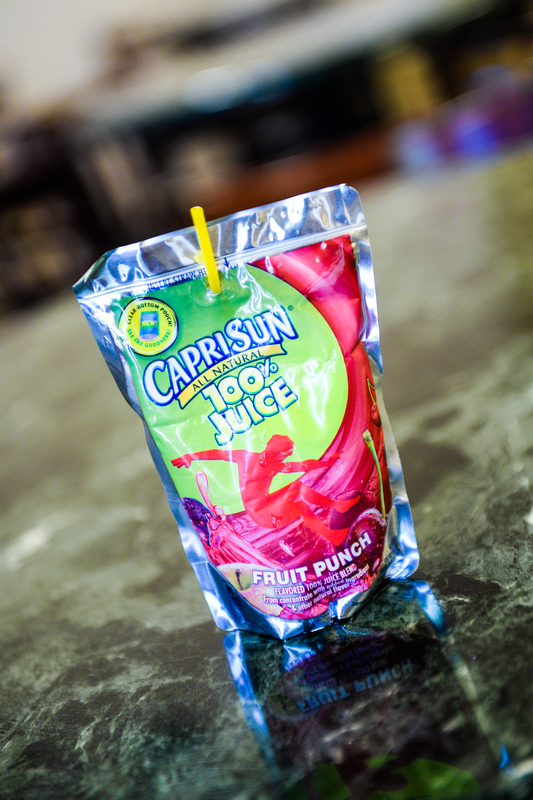 Since launching the Capri Sun Recycling Program in March 2014, the middle and upper school campuses have collected and shipped a combined total of about 70,000 Capri Sun containers for recycling. The middle school’s Green Club began the program to keep Capri Sun drink containers out of landfills by using a service called TerraCycle, which collects and recycles materials that are difficult to recycle. The money generated from the effort was donated to environmental programs. Points earned through the program by the middle school campus were used to make donations totaling nearly $1,000 to help fund 360 miles of trails built in national and state parks, eight acres of wildlife land adopted, 8 tons of carbon removed from the atmosphere and various green school initiatives, according to middle school mathematics teacher Margaret Huntley. Meanwhile, at the upper school, members of the Student Council took on Capri Sun recycling efforts. Council representatives reported that collections during the last school year had been going well, with at least several hundred dollars’ worth of funds now slated for future green efforts at Harker.